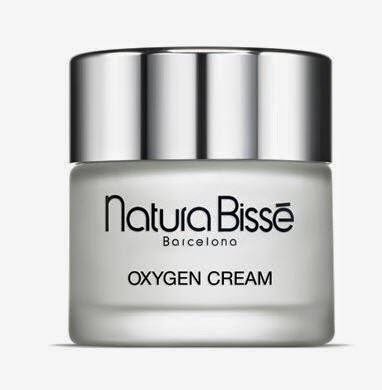 Let's start with the Natura Bissé Oxygen Complex... This is described as an "intensive concentrate for all skin types". This basically a serum, so you apply it after you've cleansed and before you moisturise. The first thing I noticed about this product was its smell. It is absolutely gorgeous! It's that beautiful fresh clean smell you get at a good spa (I wish they sold it in candle! Back to the product...) Given such a positive start, I had high hopes. As soon as I applied the product to my skin, it disappeared. I didn't even get a chance to rub it in. So I applied a little more. Same thing happened. It's little hard to explain but as soon as my fingers touched my face, the product was gone. It also made my skin feel tight and dry, which is what I wanted. To see if this was a once off, I decided to keep using it but stopped after a few days, as it was making my skin feel really tight and a little itchy. Given that this is a product that is designed to do the exact opposite (purify, restore vitality, hydrate and revitalise), I was disappointed to say the least. 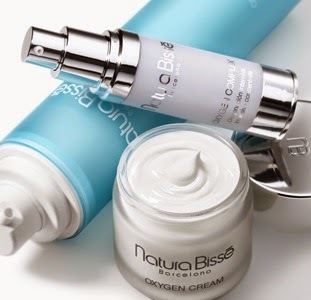 In conjunction with the concentrate, I also had the Natura Bissé Oxygen Cream to try. I had hoped that I would get on well with this, given the promises of the range, but unfortunately, I would have to say, categorically not. One of the main reasons I don't like this product is its smell. It's awful. It reminds me of the smell of damp. I genuinely thought the sample that I had opened was gone off so I opened up another one. Nope, same smell. Upon asking Mr. MontyC what he thought of the smell, he said it reminded him of poster paint. I genuinely do not understand why a skincare company would give a product a fragrance such as this but upon checking other reviews for this product, the smell didn't seem to an issue for most of the reviewers (something I of course respect but don't understand - maybe it's just me then!) Despite this, I did use up the samples I had but again, it had the same affect as the concentrate - after a few days' usage, it made my skin feel tight and dry, so I stopped using it. Both products are said to be suitable for all skin types, but they definitely didn't suit mine (normal-combination with a side order of dehydrated thrown in for good measure). Ingredients-wise, they're both water-based ingredients with high concentrations of Hydrogen Peroxide - essentially, this is a bleach! It is said to be extremely good de-congesting and purifying skin. If you suffer from congested, dehydrated, hyper-pigmented skin then this product would be far more suited to you and may go some way to explain why it didn't work for me, as apart from being dehydrated, I don't have any of the other conditions mentioned. They both contain plankton extracts, which may not suit more strict vegetarians or vegans (it doesn't comment on whether these extracts are purely algae or not). The second ingredient in the serum is alcohol (this may explain why it just disappears into the skin on application then - it's evaporating!). They both contain parabens, shea butter and lanolin. No silicones that I can see though, which can be a rarity these days in skincare. Natura Bissé are a respected, established and successful skincare brand that has a loyal fanbase, but the products I tried just did not work for me. That's ok; it's all part of the process of learning. It's also quite an expensive range so if you do want to try any of their products, always try to get a sample first! They're available online at www.net-a-porter.com, from the concession at Harrods, and some (annoyingly, not all) of their range is available through SpaceNK. 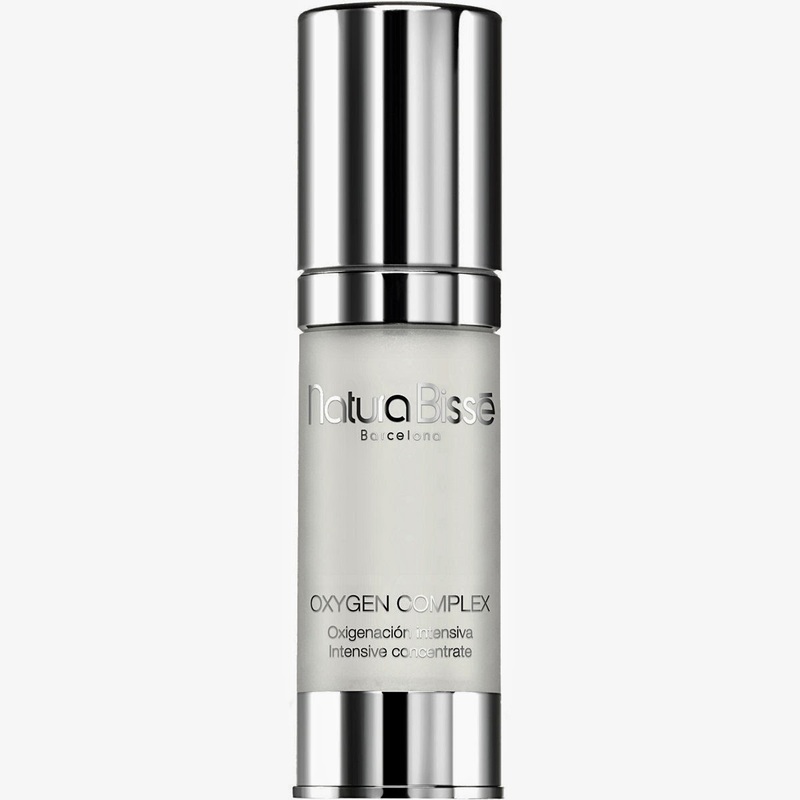 The Oxygen Cream (moisturiser) will set you back €82 and the Oxygen Complex (serum), €139.